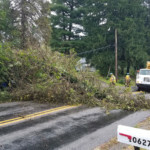 At 9:08 AM West Mead 1 was dispatched for a tree down on Franklin Pike, with cables involved. 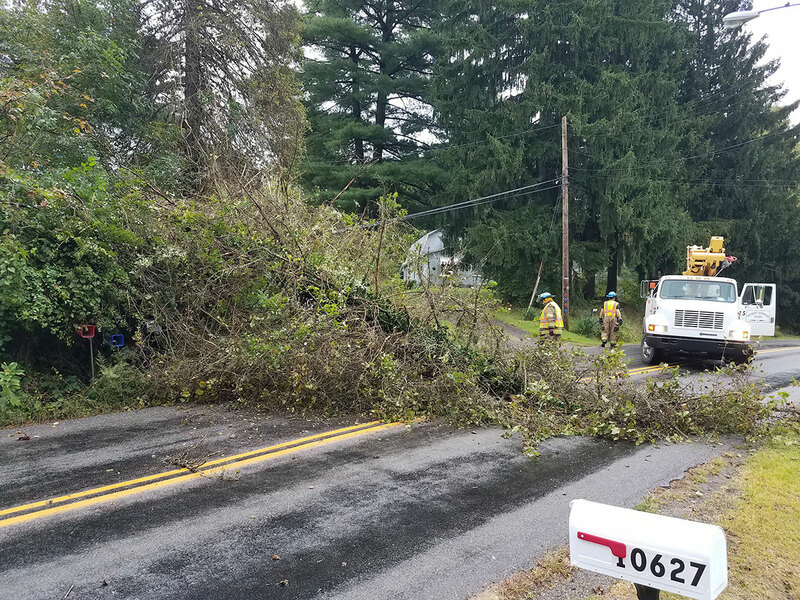 Engine 28-11 responded with a crew and began working with West Mead Township Road Department and PennDOT to remove a tree that had fallen across telephone and cable lines. 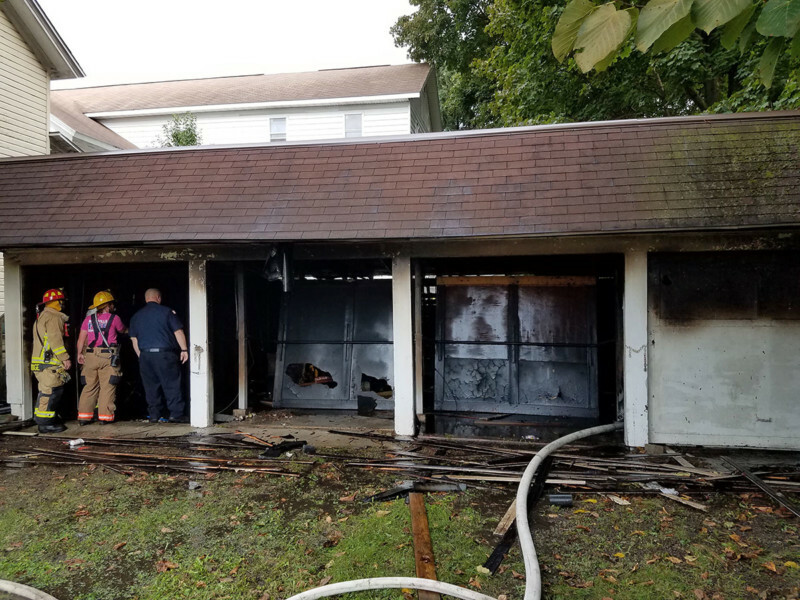 At 9:42 AM Meadville Central requested a second alarm for a working garage fire on Market Street with an exposure of a residence, calling West Mead 1 and 2, Vernon Central, and Saegertown. Engine 28-11 left the Franklin Pike scene for PennDOT and the road department, and responded with Engine 28-12 into the city. Meadville Central had the fire knocked down by the time 28-11 arrived, and West Mead 1 firefighters assisted with overhaul. At 10:11 AM, West Mead 1 and 2 were dispatched for a fire alarm on Cochranton Road in 28’s district. 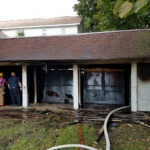 Engine 29-1 and 28-11 responded until advised the alarm was a false trip. Dept 28 returned to service from all calls by 10:17 AM.